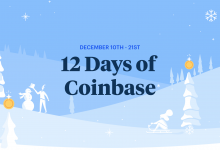 In December 2018 Coinbase launched a holiday-induced program known as “12 Days of (Crypto), an apparent nod to the traditional Christmas Carol, “The 12 Days of Christmas”. On that account, we culminated this handy list of “new features, support for cryptocurrencies and many other useful insights” announced by Coinbase so you don’t miss out the fresh perspective of cryptos. 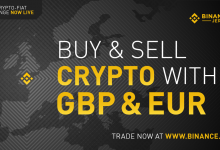 Coinbase has partnered with London-based gift card company called WeGift which offers to purchase various retail goods and services by using crypto assets. To use this service visit WeGift and simply connect your Coinbase wallet and voila you can instantly spend crypto on e-gift cards. As per the information mentioned on the WeGift website, gift cards purchased via cryptocurrencies can be used in over 120 retail outlets that accept WeGift. These retailers include brands like Uber, Nike, Tesco, Carrefour, Google Play and M&S. 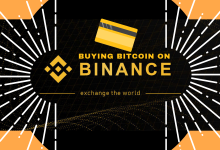 The USP of making purchases through these e-gift cards is that customers get the benefit of 0 withdrawal fees and they can also enjoy bonuses of up to 10% on select vendors, making it silky smooth to use crypto. Now with just a few clicks, you can conveniently spend your balance on e-gift cards for those newly launched Nike shoes or the latest furniture collection, the choice is entirely yours. 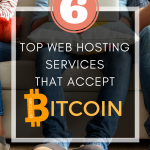 Currently, this service is available only in the UK, the Netherlands, Italy, and Spain. Coinbase donated $10,000 Zcash (ZEC) in collaboration with GiveCrypto.org, a non-profit organization to help 50 distressed families in Venezuela. GiveCrypto.org is known to connect to those parts of the world that have poor access to cross-border payment systems. In the Coinbase blog post, it was noted that the $10,000 Zcash will be distributed through GiveCrypto.org’s project which targets Santa Elena de Uairen, Venezuela. Apart from the $10,000, the charity firm will also add $1USD to each of the over 50 families in Santa Elena for 3 months on a daily basis. This means families can get to purchase food and basic necessities. 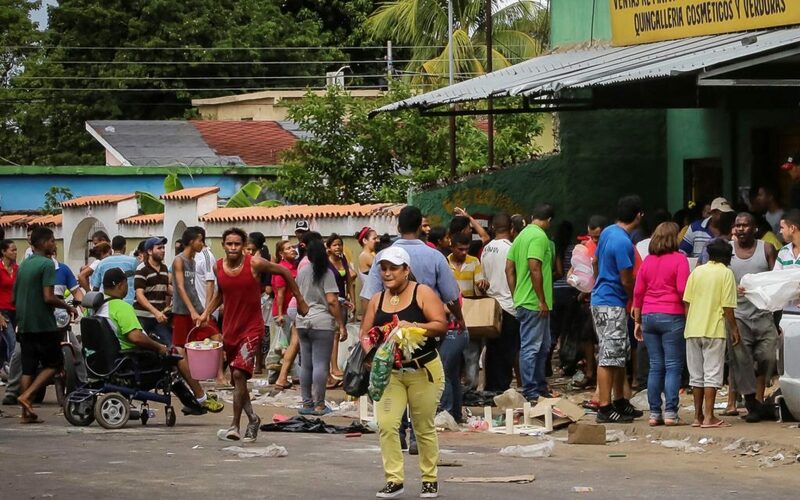 On querying why cryptos were chosen as a mean of donation, the Coinbase team noted that countries like Venezuela – who’s been hit with a financial crisis – don’t always have access to reliable financial institutions. Hence, instead of traditional cash systems, donations in cryptocurrencies provide stable financial support. In this video, Coinbase explains the power and flaws of money. 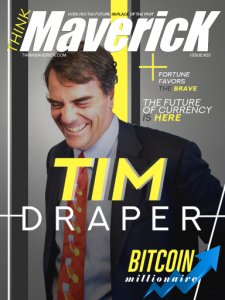 It elaborates on its vision of cryptocurrency as a means of economic freedom and democratization. 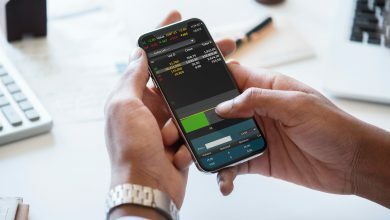 Coinbase wants to create a better cryptocurrency trading experience for its users with the new watchlist feature. 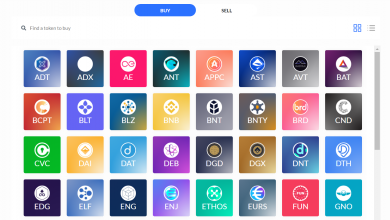 This new feature allows users to track a cryptocurrency in their custom watchlist by simply clicking on the star next to the cryptocurrency dashboard. 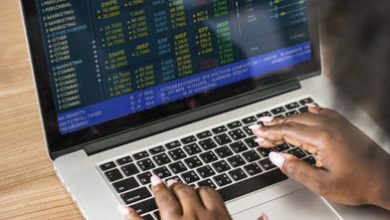 The managing and organizing of one’s dashboard will become an increasingly important activity as Coinbase starts adding new coins on the exchange. Similarly, to remove an asset from the watchlist the users will unstar the coin. Furthermore, users will be able to add any asset to the watchlist, despite Coinbase listing status. As long as the asset is available on the informational price page, it can be added to the watchlist. Additionally, Coinbase has also introduced new price charts which are helpful for increased precision. It has even added an industry news article feed for the users and is currently working on a price summary widget for the dashboard. 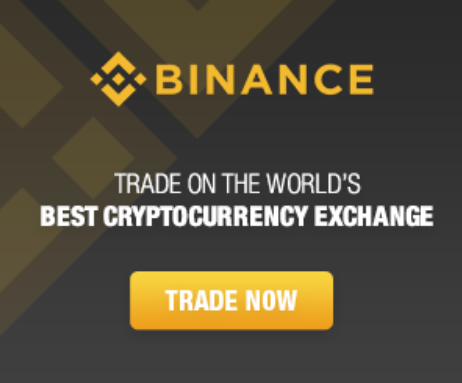 The exchange further informed that for the past six months it is working on several improvements in the customers’ logged-in experience. The introduction of free PayPal withdrawals for various fiat currencies by Coinbase was a confident move. According to a blog post by Allen Osgood, the project manager at Coinbase, before this decision, U.S. customers needed either an ACH or Fedwire account to withdraw fiat (USD) from their Coinbase account. Unfortunately, using such traditional financial networks meant that withdrawals can take up to two business days. At present, the option for charge free withdrawals is availed by a handful of geographies like the US, UK, EU, and Canada. Coinbase says that it has plans to roll out this service to other countries in 2019. Going forward, Coinbase is working religiously to make the user experience more personable. Coinbase is committed to the humanitarian cause and is a staunch supporter of solving income problems with digital currencies. 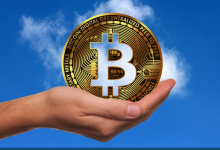 Hence, the US-based cryptocurrency exchange gifted $10,000 in BTC to GiveCrypto.com for a project that provides a basic income to over 150 Syrian refugees living in Greece. This donation will allow GiveCrypto.org and partner Sempo to expand this goodwill model which has earlier supported 5 Syrian families in Beirut and 15 Yazidi families in Kurdistan in 2018. 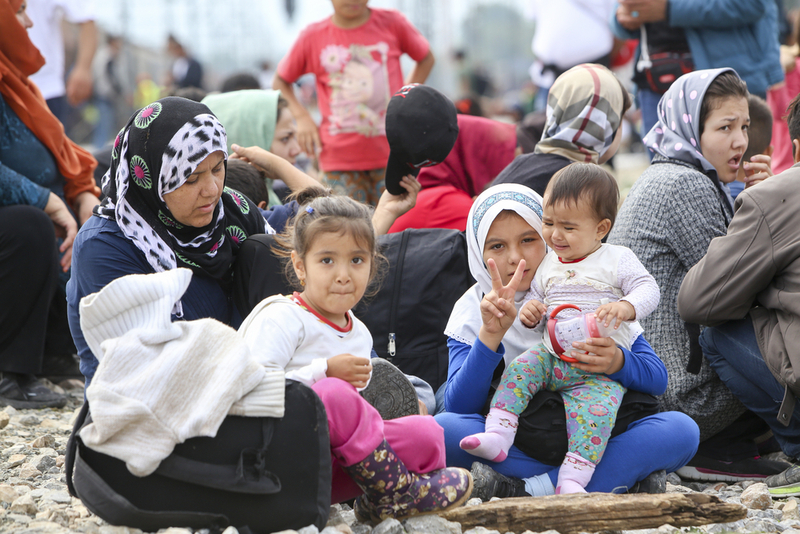 While many organizations are helping the refugee communities, still they might lack the proper access to financial institutions where donations can be received and stored. And even if they have the access, fees eat up a portion of the cash aid received by the community. Sempo works with Givecrypto.org to establish local vendor relationships with those who are willing to accept cryptocurrency as payments for good or exchange cash for crypto. The dealer is paid through a program recipient’s wallet. 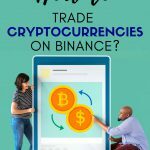 The dealer can request to exchange the cryptocurrency for fiat. 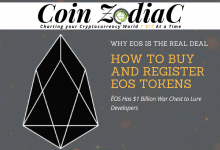 With this kind of system, cryptocurrency acts as a bridge, ensuring recipients can use their donations quickly. Coinbase and Circle, two of the largest cryptocurrency companies came together for a joint-venture known as the “CENTRE Consortium” in October 2018. 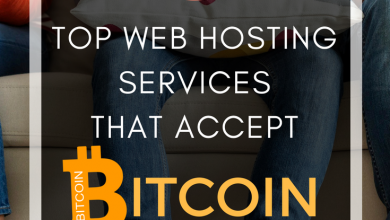 This working together both businesses aims to further advance the adoption of cryptocurrencies backed by actual government currencies like the U.S. dollar. 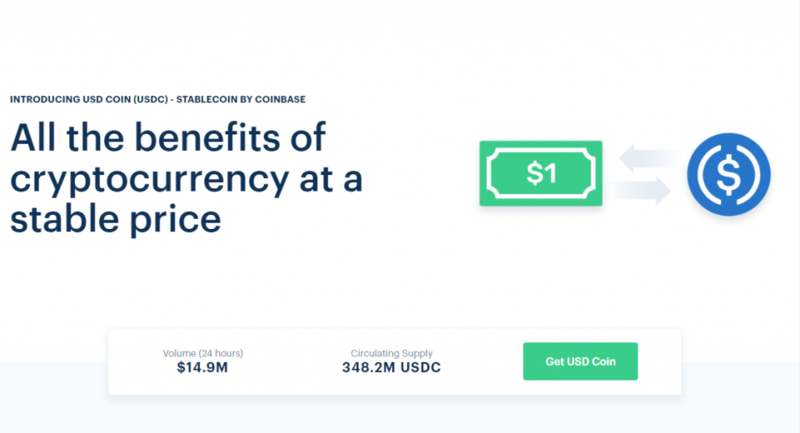 Coinbase announced support for its first-ever stablecoin, the USDC. 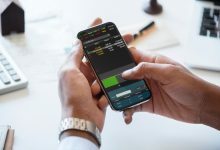 A stablecoin like USDC is backed by U.S. dollar holding at a 1:1 ratio, meaning it is 100% collateralized. 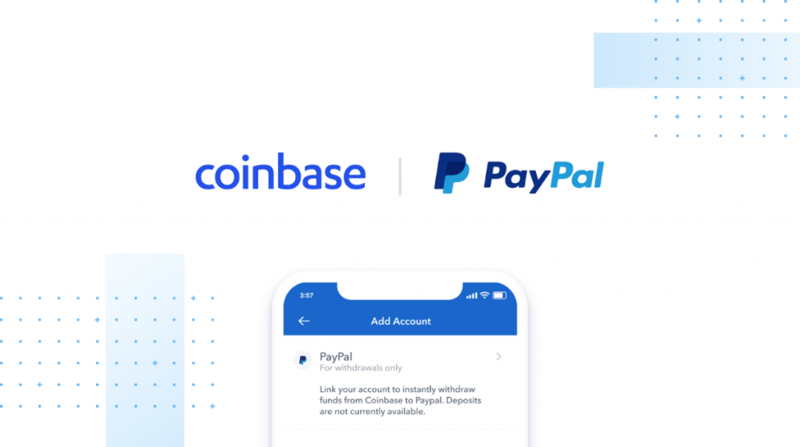 At present Coinbase customers outside the state of New York will be able to buy, sell, send and receive the USD Coin through the company’s website and its iOS and Android apps. The company plans to introduce the coin to customers in different regions in coming times. Coinbase introduced a new feature called “Convert” which allows users to convert their cryptocurrencies directly into other cryptocurrencies. 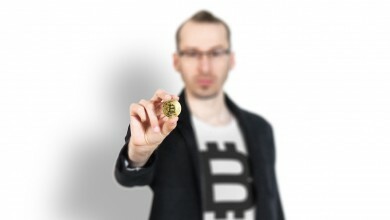 How much does a “Digital Currency Conversion” cost? 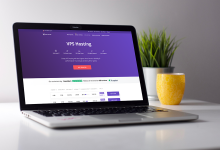 The company plans to gradually roll out this feature for all 34 countries where Coinbase offers support for native payments. Earlier last year Coinbase announced that it would support many ERC20 tokens to its platform. 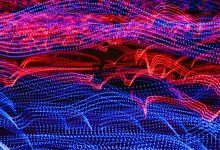 Along these lines, Coinbase Pro recently announced that it will be listing four new Ethereum tokens to its Coinbase platform. The tokens are Dai (DAI), Golem (GNT), Maker (MKR) and Zilliqa (ZIL). Although Golem is not an ERC20 token it is Ethereum based. The above tokens are available to customers of Coinbase Pro but in select jurisdictions. 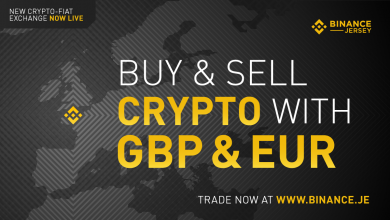 Dai and Golem will be available for Coinbase Pro users in the UK, the EU, Canada, Australia, and Singapore. US users (except New York) can also trade these coins. Maker and Zilliqa will not be available in the US but will be available to trade in Singapore, Australia, Canada, the EU, and the UK market. Coinbase has already launched 0x (ZRX) and Basic Attention Token (BAT) and even added a new stablecoin USDC. 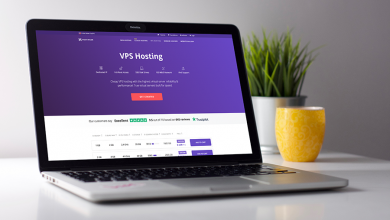 It has also supported Civic (CVC), Decentraland (MANA), districtox (DN) and Loom Network (LOOM) on its platform. For example, Golem connects users to a distributed compute farm which cannot be accessed via Coinbase. 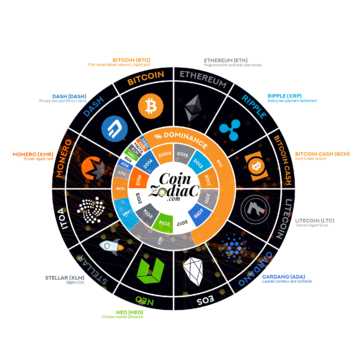 As a result, users who want to participate in the distinctive functionalities of these coins need to move them to a local wallet. Coinbase can basically facilitate only their buying, selling and storing. The understanding of Coinbase to add ERC20 tokens first is because they are relatively simple for them as these assets can be easily integrated into their existing infrastructure. Coinbase Announced A New Service called Coinbase Earn to educate its users about crypto. Coinbase is an educational platform where users can earn cryptocurrencies while learning about them. As of now, Coinbase Earn is launched in an invite-only mode with ZRX, the native token of 0x protocol. Users can visit Coinbase’s ZRX page to complete educational tasks like video lessons and quizzes to earn some ZRX. 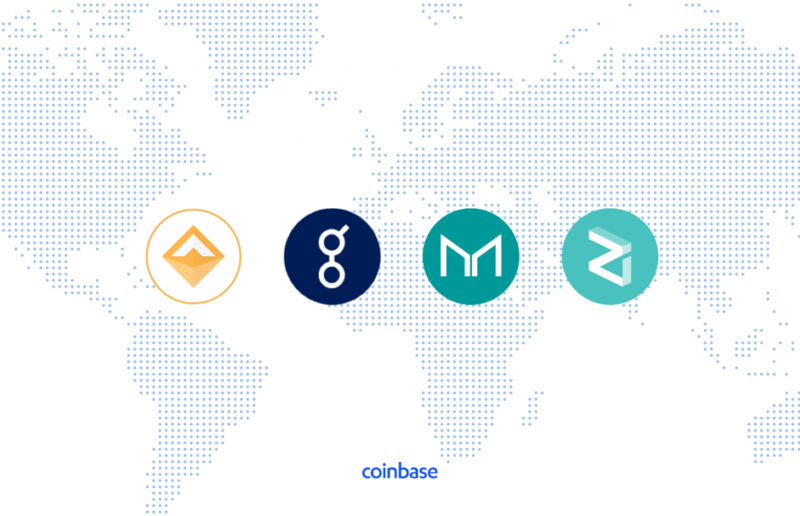 Coinbase expanded its global footprint by rolling out its platform to six new countries in Europe. 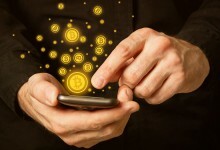 Users from these newly added jurisdictions will have full access to coinbase.com and its Android and iOS apps. In future, Coinbase Pro and Coinbase Prime will also be extended in the regions. 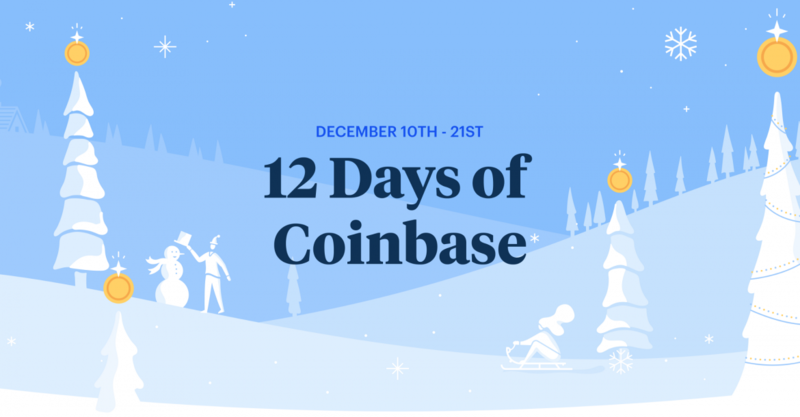 Coinbase plans to keep adding new assets as it rapidly spreads out into new markets in 2019 to meet the growing customer demand. On day 12 of 12 days of the blockchain, gifts to support crypto and blockchain education were given. The day 12 concluded with more donations, this time $25,000 worth of Bitcoin to help more than 60 survivors of domestic violence on their path to independence and safety. According to Sonia Passie, CEO of FreeFrom, 98% of domestic abuse also involves financial abuse, in which abusers control access to bank accounts and cash. Because of this, FreeFrom typically couldn’t provide cash assistance until after someone has already left their abuser. In Coinbase, they believe that cryptocurrency can change this behavior. 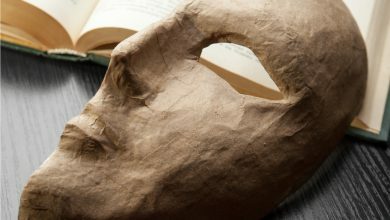 With crypto, FreeFrom can better provide financial support to survivors still stuck in the cycle of active domestic abuse. Crypto isn’t just money for survivors, it’s money that only they can control with easy draw-down options and discreet access. For this population, the security of cryptocurrency literally could be lifesaving. Coinbase advocates blockchain for everyone. 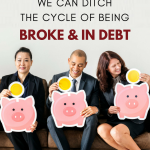 It thus believes an open financial system requires connecting talented people with technical training. Borders, physical or economic, should never limit someone’s ability to shape the foundation of blockchain technology. The announcement of educational funding by Coinbase is an attempt to make the future of blockchain more inclusive. Techqueria, a networking organization for Latinx professionals in tech. A finance journalist and a digital marketer, Sanchita loves writing, technical analysis and consulting. 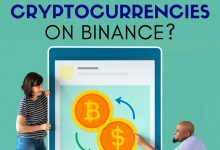 She has been keenly following the cryptocurrency market since 2017. Sanchita aims to share her knowledge on markets and cryptocurrencies in a clear and consise manner.